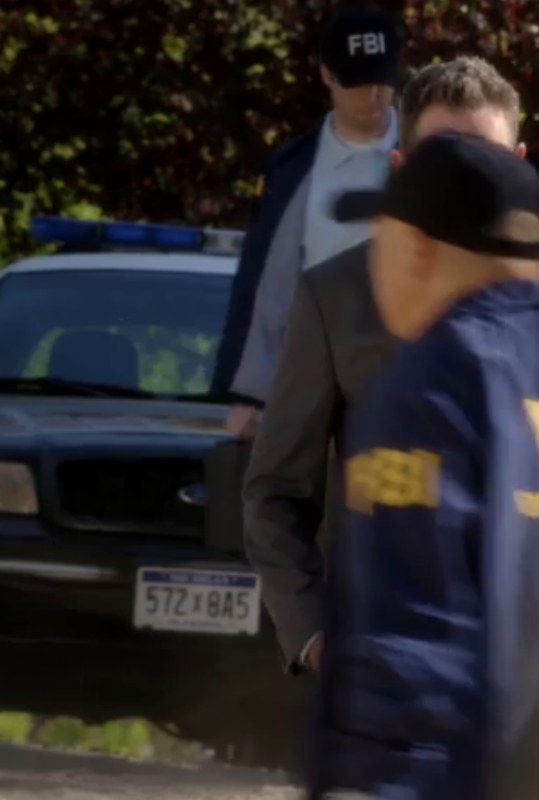 In the opening shot of the episode we see Russ arriving at a crime scene at a lake. There is a news van behind him as he is walking with the same logo from the local news station, WWMT News Channel 3. They use the same station that is in the re al Battle Creek. It is pretty cool to see! At most news worthy events in the real Battle Creek you will see a WWMT representative there. Now this is something I have noticed in many episodes. On all of the police cars they show there are license plates on the back and the front of the cars. They are identical Michigan License plates and everything but part of that is not authentically Pure Michigan. Michigan is one of the 19 states that do not require front license plates. Seeing the front one is odd to me. I am not use to it and many Michiganders will think it is too. 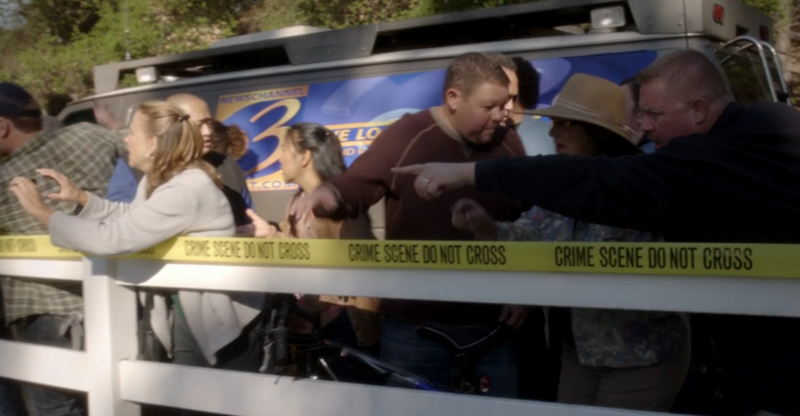 The murder victim in this episode is found in a lake. At one point we hear them name the lake as Goguac Lake. That is in the real Battle Creek. It is in the middle of the Lakeview area of Battle Creek. It is pretty much in the middle of the city. Now even though they use the lake as a Battle Creek lake, they keep saying it wrong. I can get over that though because it is a focal point of the episode.